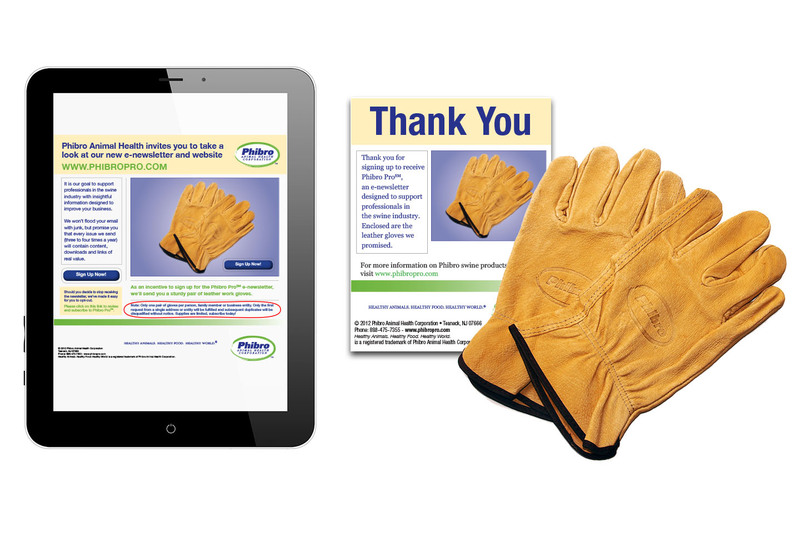 Group Leaf handles a variety of assignments worldwide, from trade show materials, product performance calculators, technical data and web/print advertising. 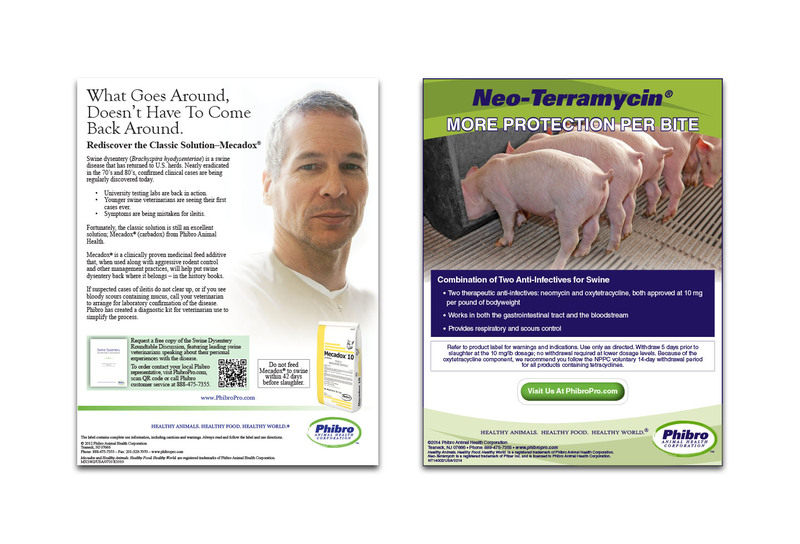 Group Leaf created a variety of print ads for Phibro, including one re-educating producers about swine dysentery. 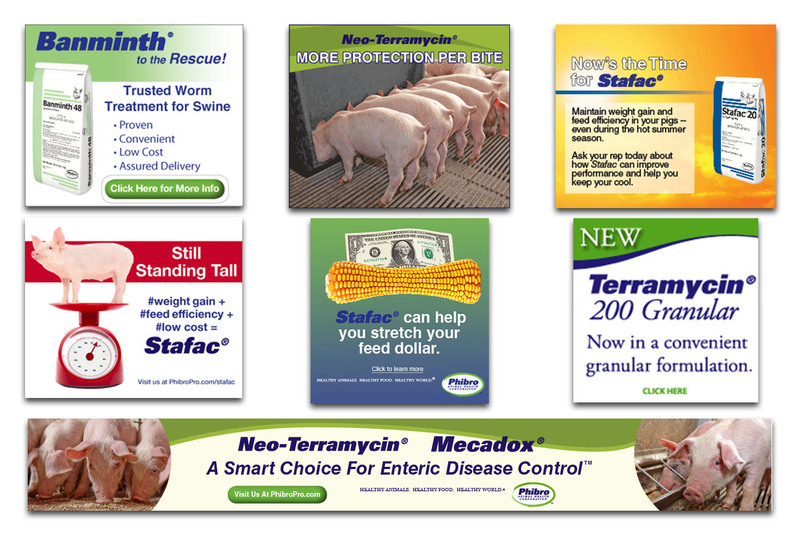 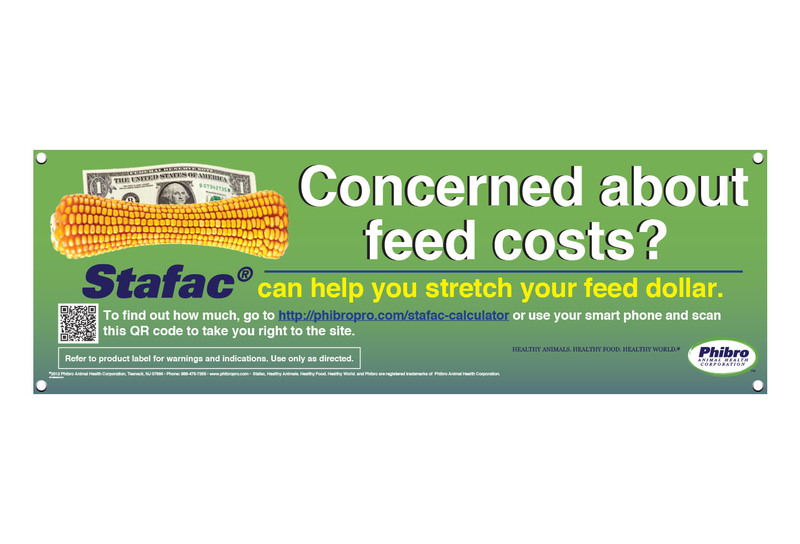 Web ads were created for use at strategic times, like the heat stress ads for Stafac. 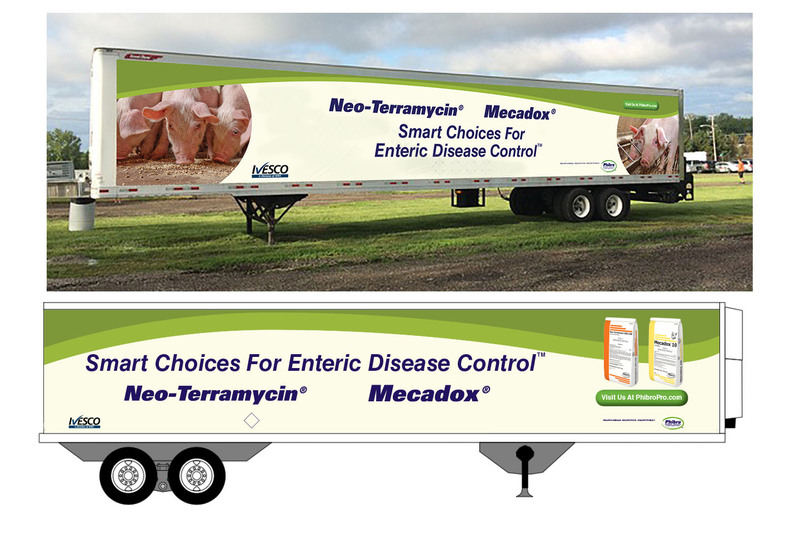 Originally, a promotional truck wrap was used to greet visitors to World Pork Expo, but later is became a traveling billboard when shipments were on the road. 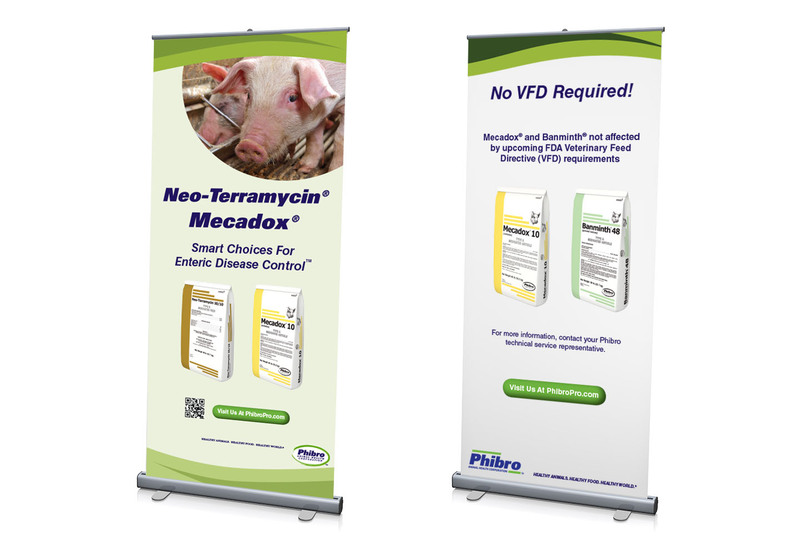 Group Leaf produced a wide range of trade show displays for World Pork Expo and other shows, including some in Spanish and Chinese. 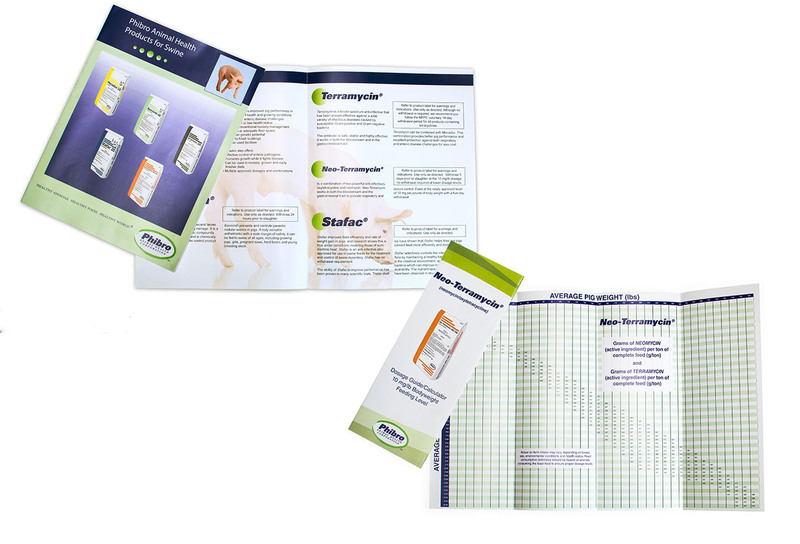 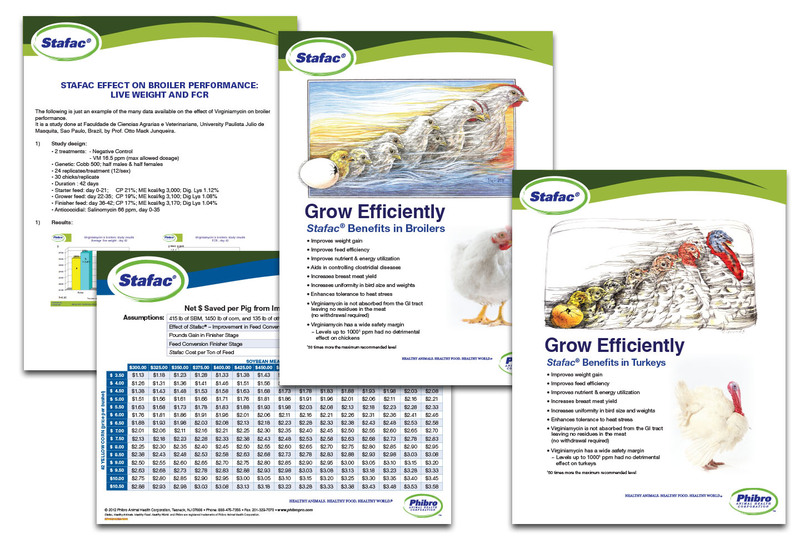 Technical sheets, product line brochures and competitgive comparison sheets all were produced by Group Leaf. 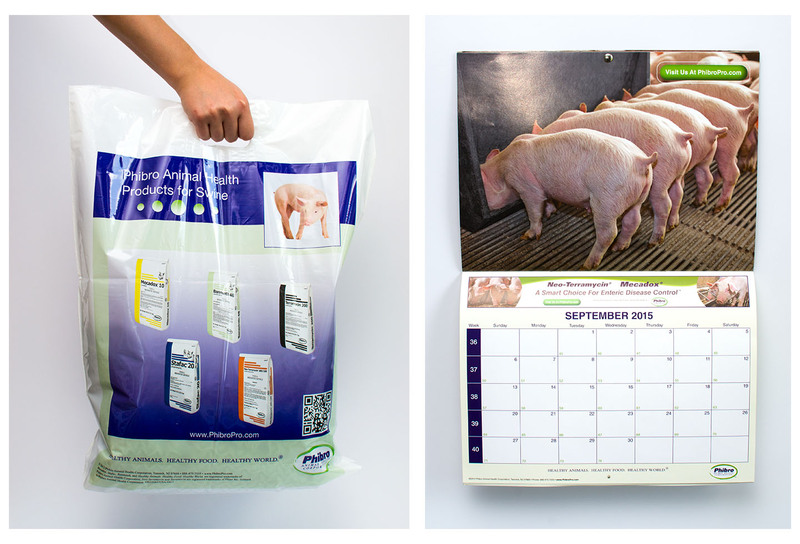 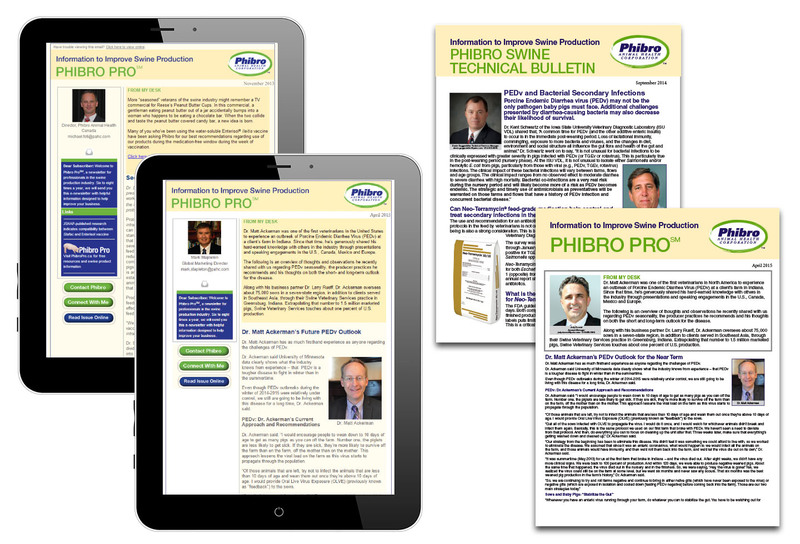 Group Leaf programed a proprietary e-newsletter management system to deliver quarterly newsletters featuring prominent experts in the swine industry, as well as educate producers and veterinarians on breaking topics. 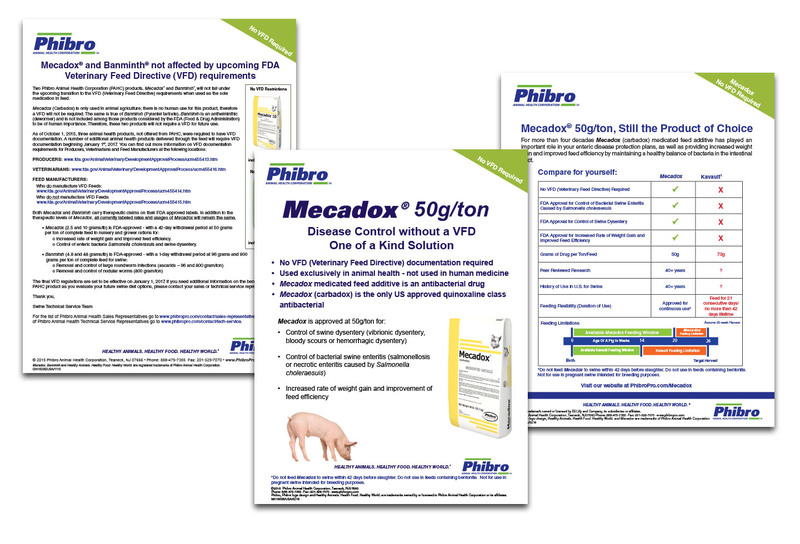 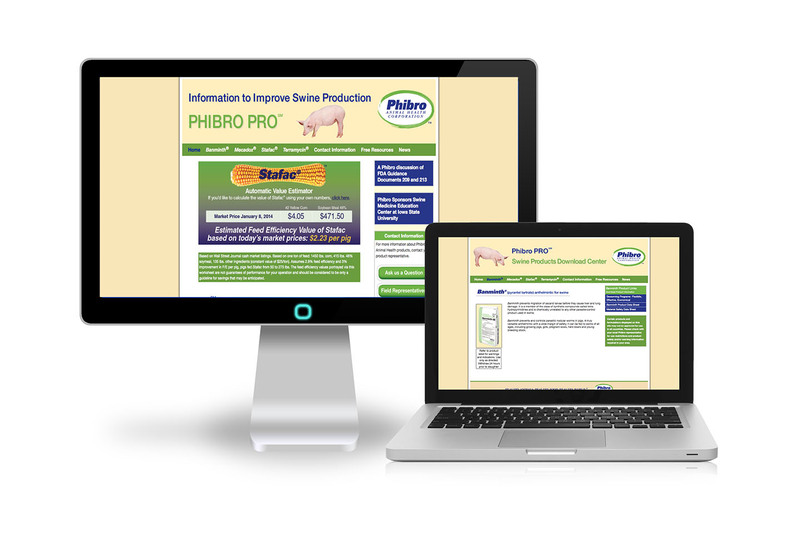 Group Leaf created product/informational websites for Phibro USA and Phibro Canada. 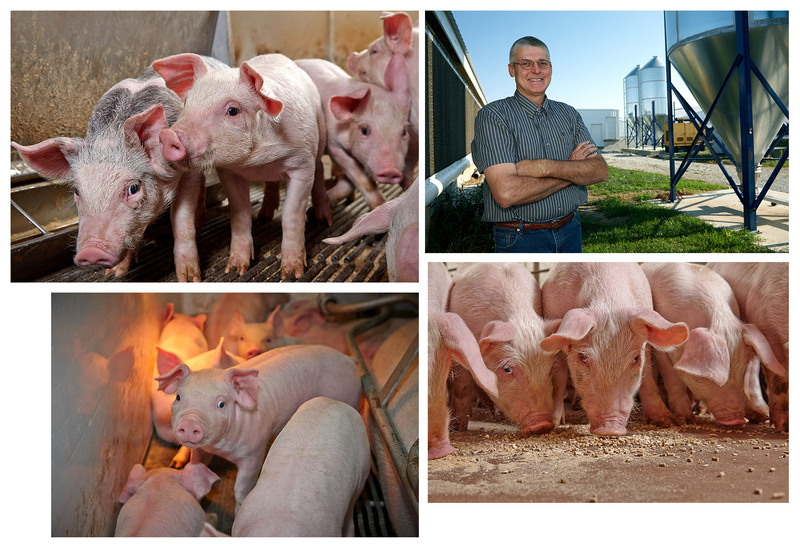 In-barn swine photography is challenging, but we shot still and video photography in four customer barns, often to make a specific production-related point.